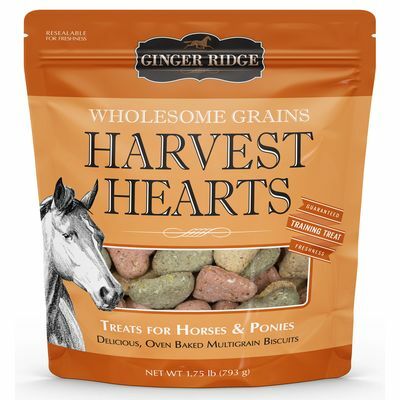 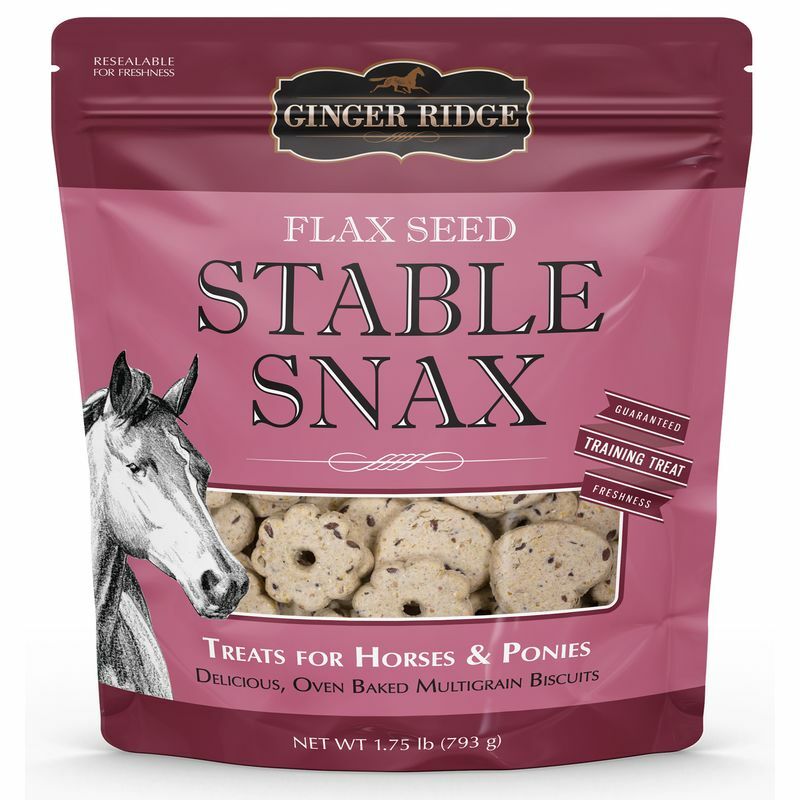 Ginger Ridge Stable Snax are delicious biscuits for horses and ponies made with flax seeds. 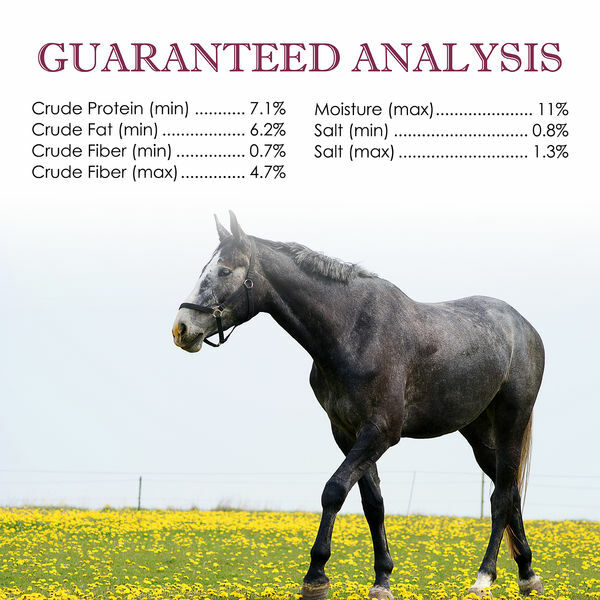 Flax seeds are packed with beneficial nutrients, omega-3 fatty acids, and fiber, and help promote healthy skin, hair, and coat. 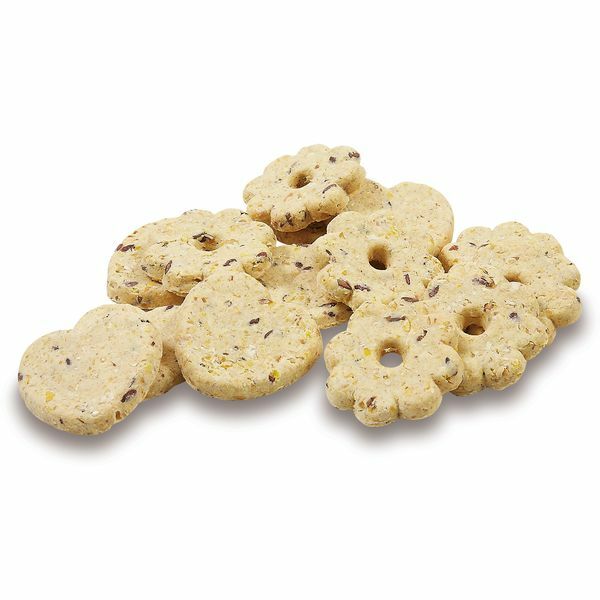 These small-batch quality treats contain no artificial colors, are naturally preserved, and hard baked so they won't crumble in your pocket. 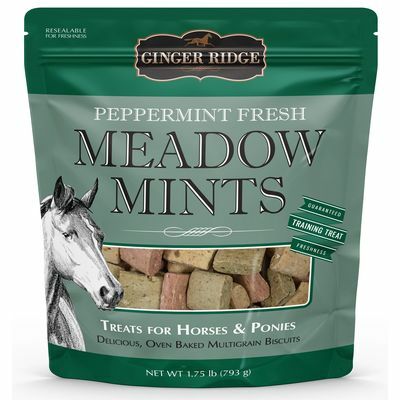 Offer Ginger Ridge Stable Snax to your horse or pony as a training treat, reward, or take along on the trail for a quick and tasty snack. 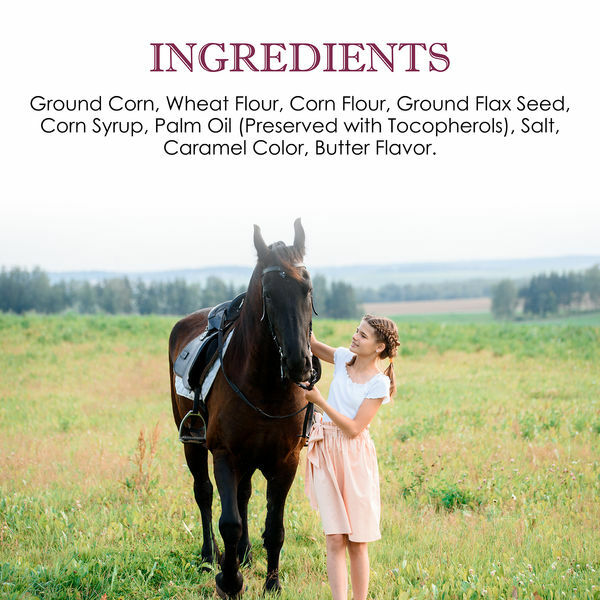 Ground Corn, Wheat Flour, Corn Flour, Ground Flax Seed, Corn Syrup, Palm Oil (Preserved with Tocopherols), Salt, Caramel Color, Butter Flavor.